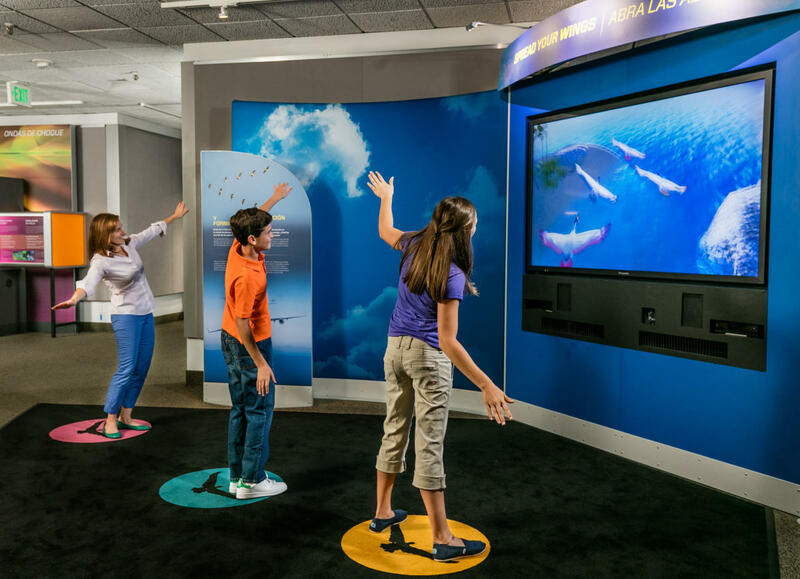 Soar higher than ever as Above and Beyond celebrates both the history and future of flight through a variety of immersive simulations, interactive design challenges, impactful stories of innovation and so much more. This large-scale exhibition invites you to experience what it takes to make the “impossible” possible. 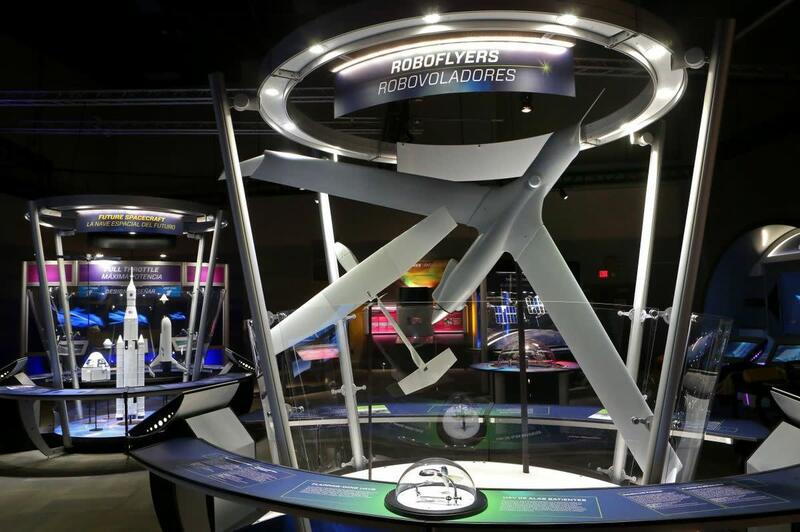 Explore ever more advanced aircraft and spacecraft that change our lives and transform our world. And join the epic journey into the sky and beyond! You won’t want to miss the opportunity to fly like a bird, pilot a drone into the eye of a hurricane and create your own supersonic jet! Exhibit runs from May 28 to Sept. 10. Free with Museum admission.